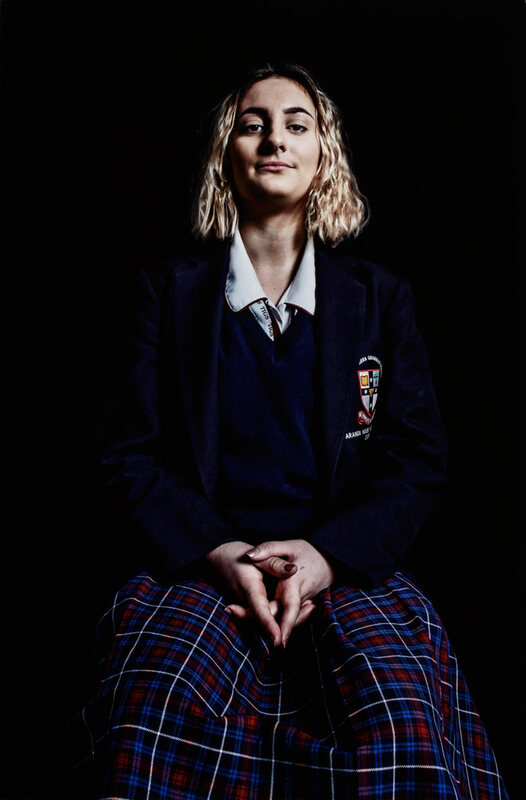 In my series of photographic portraits I explore the complex and invisible connection between individuals and their perceived reality. 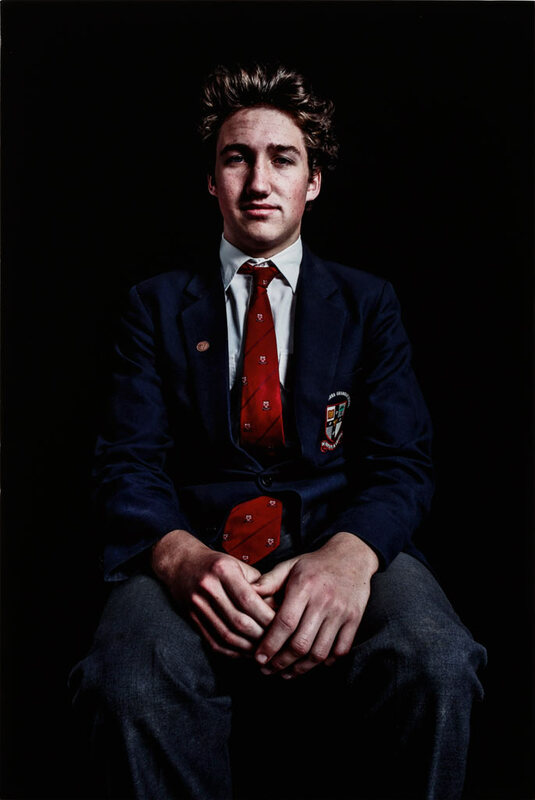 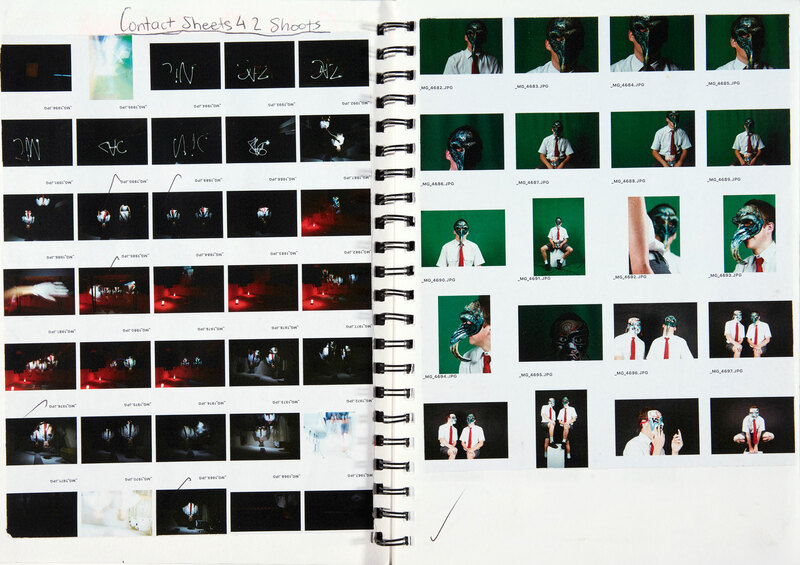 The portraits appear unambiguous, yet they are all revealing. 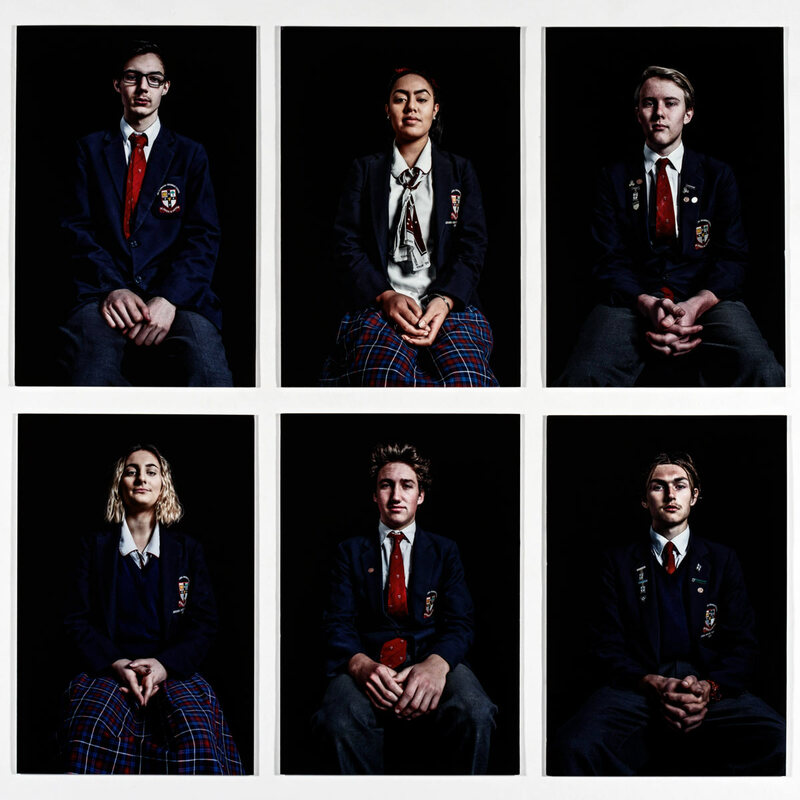 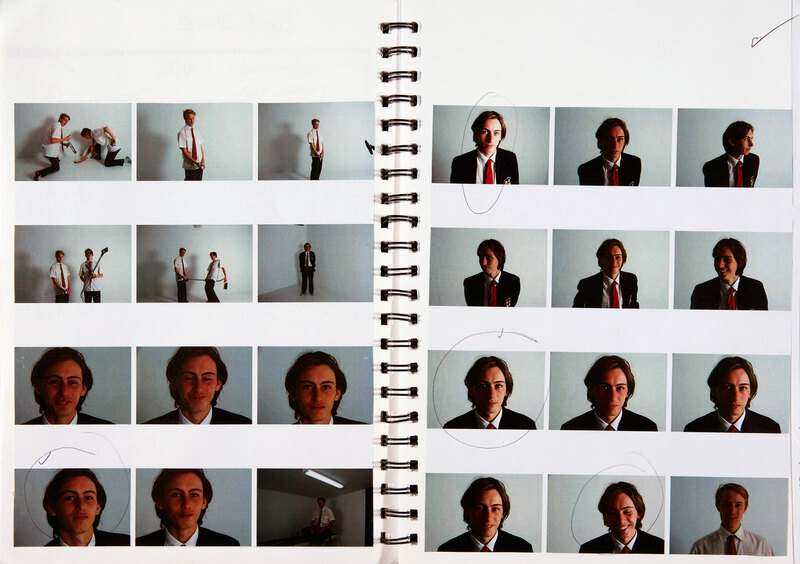 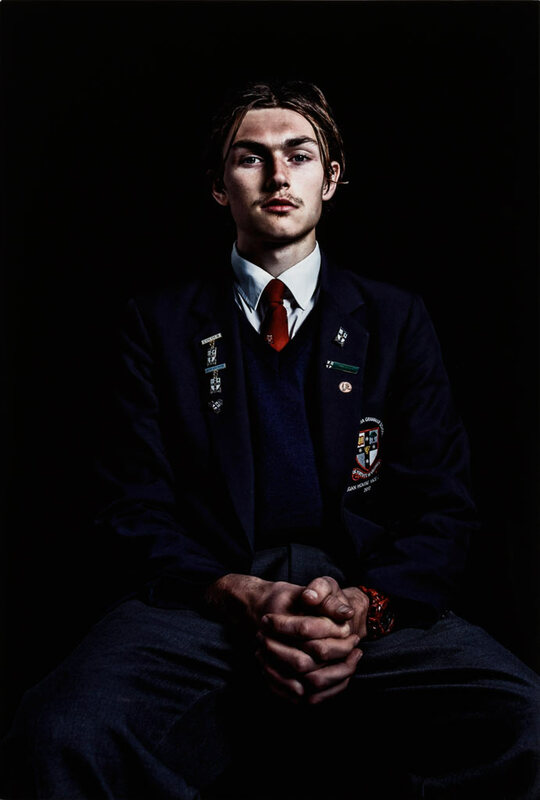 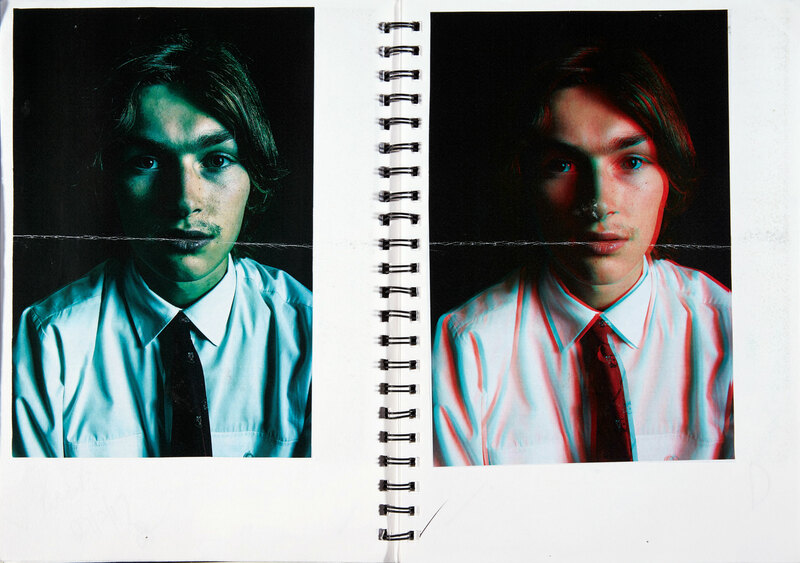 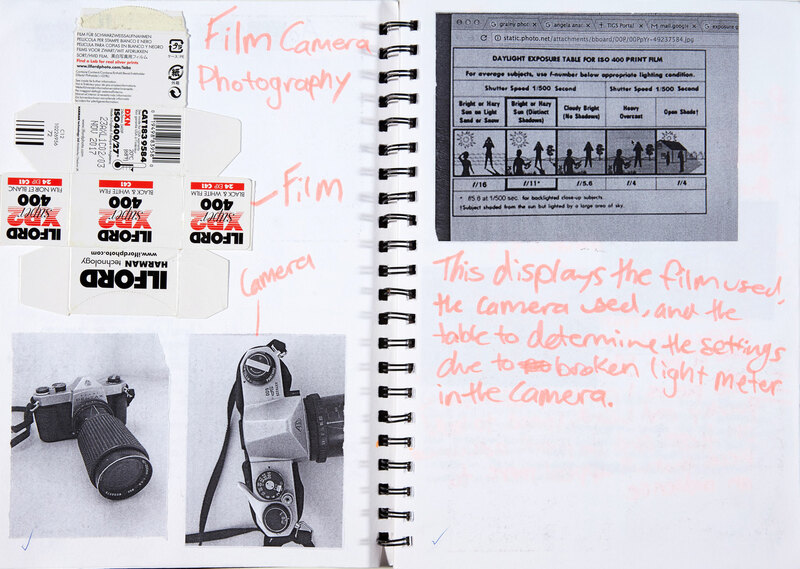 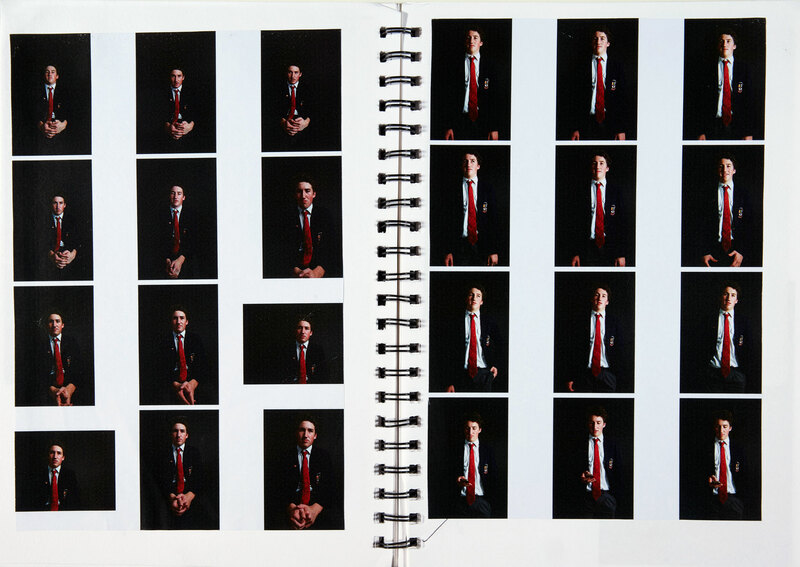 A sense of detachment is captured through the subjects’ individual gestures, natural postures and relaxed expressions, signifying their loss of familiarity with their environment: the disconnect between the individual and their world during the HSC year. Through my photographs I aim to reveal this complex relationship, to illuminate and showcase the loss of a sense of self in the world.